I am finally transfered over! You will always find me at http://www.mybargainbasket.com/. Check out the new site! I will no longer be posting on this blogspot address so make the switch in your favorites. =FREE + $2 overage after coupon and gift card! =$6.99 for both Swiffer Sweeper Starter Kit and Refill! 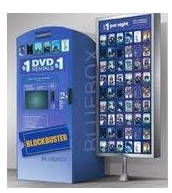 Here are two movie codes for a Blockbuster Express Kiosk for two FREE movie rentals! Make sure you return the movie by the next evening so you won’t be charged $1. 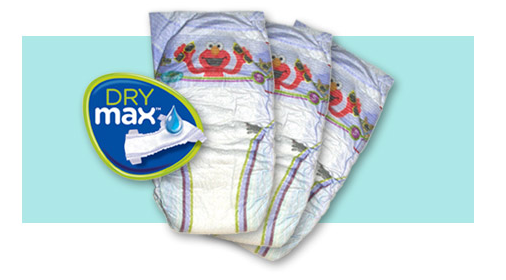 Hurry over to Vocalpoint for their latest “Try and Tell” and you can get a free sample of Pampers Cruisers with Dry Max! Please allow 5-7 weeks for delivery! You will need to be a member of Vocalpoint but membership is free and they often give away free samples. Win/Win. Get your Starkist coupon via Facebook. Click "Like" and then print your coupon. Mall of America: FREE Family Flicks Every Sat. at 10am! The entire family can enjoy select movies for FREE every Saturday at the Mall of America. First-come, first-served as seating is limited to the theatre capacity. This week May 8th the FREE movie is Dennis the Menace! Check here for the schedule of movies. I recommend going on June 26th for the showing of one of my favorites...The Princess Bride! Golf Deals: Play Golf Minnesota, Free Lesson from a PGA Professional, and MN Golf Card! Play Golf Minnesota. Now through Sunday, May 9, various golf courses around Minnesota are participating in Play Golf Minnesota week. Every day there are different themes and different discounts, including discounted greens fees, food and beverage specials, free lessons, and more. Offerings vary from club to club. 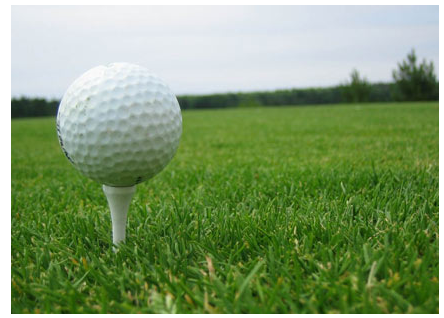 Here is a list of participating golf courses and a list of events by golf course. Play Golf America Free Lesson. The month of May is “Play Golf America” month. You can receive a free 10-minute lesson or family clinic from a PGA/LPGA professional by going to the Play Golf America website. Use the search box to find a participating professional near you, then schedule your free lesson or family clinic. Once you’ve taken your free lesson or family clinic, you can register to win a trip to the PGA Center for Golf Learning and Performance, a set of golf clubs, and more. 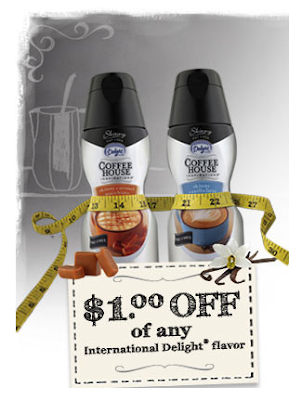 Get your $1/1 coupon for International Delight Creamer via Facebook! 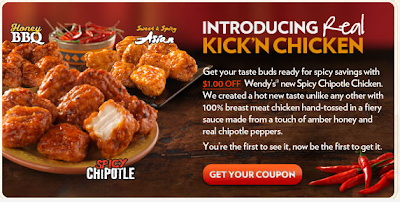 Wendys: $1/1 Coupon for Wendy's New Kick'n Chicken! Get your $1/1 coupon here for Wendy's New Kick'n Chicken! The link doesn't seem to be working right now (4:14pm). Try later. 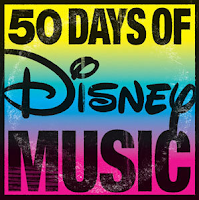 Disney is giving away an MP3 every day for the next 50 days on their Facebook and/or Twitter page! 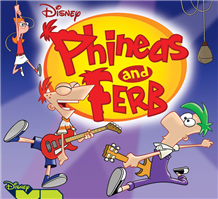 Today’s song is Phineas and Ferb “Squirrels In My Pants”. 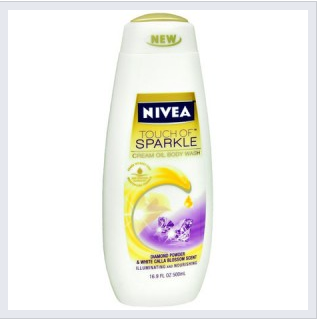 Choose Like for Kraft Foods on Facebook and Choose a FREE Summer Sample Pack that comes with 2 samples and coupons. As a special bonus, the pack will include a Delicious Rebate offer form: Spend $30 on Kraft Foods products from 5/23/10 through 6/13/10 and get $10 back by mail! The site seems to be running funny. I was able to enter my address and click submit but then nothing happens from there. Good luck. Hot Prints: FREE Photo Book Every Month & FREE Shipping! Get a FREE Photo Book from Hot Prints every month! Shipping is also FREE! The photo books have removeable ads inside. These advertising sponsors pay for the cost of printing & shipping (if you were wondering why they are free). 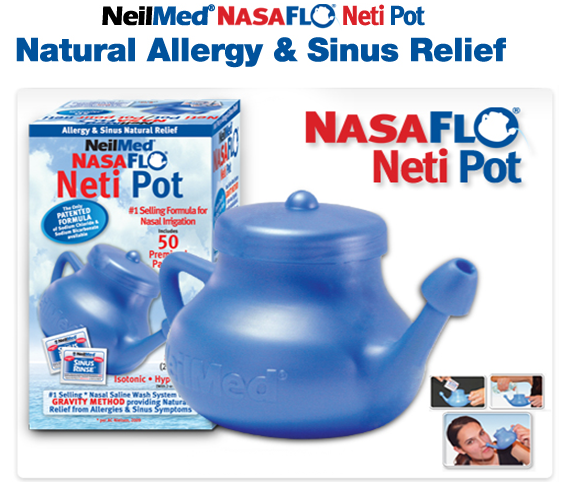 Become a fan of NeilMed NasaFlo Neti Pot by clicking on the "LIKE" button, fill up the survey and get a free NeilMed Neti Pot. Hurry up! Offer limited to first 20,000 requests! Limit of one per household and only one Neti Pot per person. My husband has allergies and swears by the Neti Pot. Uses it all the time! Nabisco: Buy 1 Package of Cookies and 1 Gal Milk, Get 2nd Package FREE! Yep, that fantastic Nabisco coupon is back. Buy 1 Package of Nabisco Cookies and 1 Gallon of Milk and get your 2nd Package of Nabisco Cookies FREE. I was able to print 2 coupons. Swagbucks is offering 50 Swag Bucks for NEW sign ups thru May 7th at 3pm eastern time! Swagbucks is a search engine that rewards you for doing your normal searching on the internet. Sign up is FREE and it is FREE to use! One of the prizes you can redeem is a $5 Amazon.com gift card using only 450 Swag Bucks. This is my favorite reward because you can stack the cards with Amazon and the cards are a great value. If you are going to search anyway, you might as well get rewarded for it! 1. Register for Swagbucks here. 3. Start Searching and be rewarded! 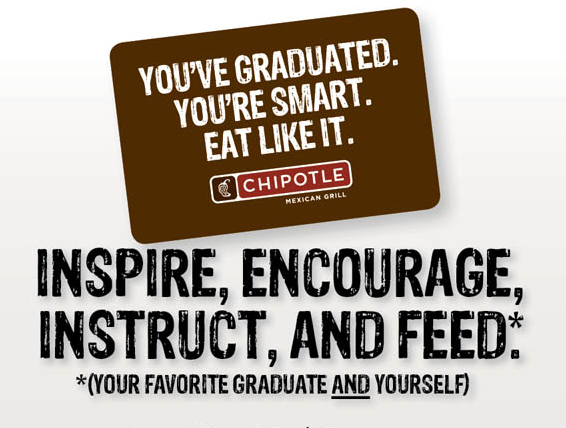 How do you earn extra FREE Swag Bucks? Make sure to search during the week of 5/3 because Swagbucks is doubling the number of wins allotted each day! Refer friends, you will earn every Swag Buck they earn up to 100 Swag Bucks! Earn daily Swag Bucks just for using the Swag Bucks Toolbar. Shop through the Swagbucks site and earn $1 for every $5 spent. 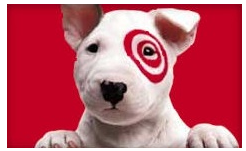 Look for Swag Codes frequently posted on Twitter, or the Swagbucks blog, or Tool Bar. 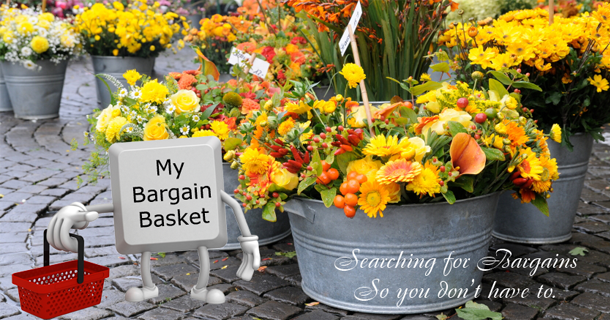 Browse the "Special Offers" Section under No Obligation. Look through all of what they have, and at the end you will find a code for some freebie Swag Bucks. Use the Swag Bucks SWidget and check the Swag Codes button to be updated on any available codes for Swag Bucks. Starting 5/4 Swagbucks will begin a new Daily Poll. Answer the poll and will Swag Bucks If you submit a poll and it is used, you'll be paid 100 Swag Bucks! 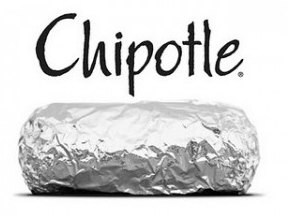 If you're a Chipotle fan (that's me! ), you'll be excited to hear about a great promotion they have right now. 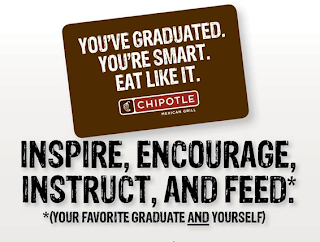 Buy a $25 Chipotle Gift Card, save your receipt, and present it on your next visit to get a FREE Chipotle burrito, bowl, salad or order of tacos! Expires 6/12/10. Look at the gift card pictured below. Isn't that a cute gift for a graduate! Share your health related goal with Walgreens and as a reward, you will get one FREE Revlon Lipstick. Hurry, this freebie is available to the first 12,000 to share their goal. I checked this morning 5/2 and the limit has been reached. Sorry to those who missed out! Diapers.Com: $10 off your first order and FREE Ship for orders over $49! Wow. Get your diapers and everything delivered to your door (except the baby). $10 off your first order and $5 off your second order. Enter Referral code SHER7732 at check out. Free shipping for orders over $49. You can get paid back on referrals. Use manufacturer coupons on your next order. Send in your mfr. coupons before your next order, they will credit your account. This is also a great deal if you want to send someone else some diapers for a gift! 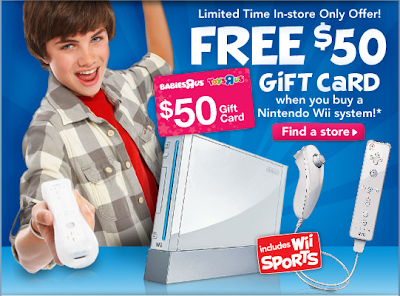 $50 Gift card at Toys R Us when you buy a Nintendo Wii System! Wahoo! I am so excited about this new promo Walmart now has available! They have partnered with Tampax and Always to offer up FREE movie tickets! 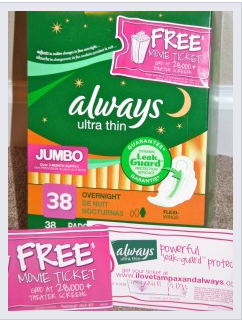 Just buy any specially marked package of Tampax Pearl or Always Ultra Pads, then go here and enter the code provided to score a FREE Movie Ticket (up to a $12 value)! Final cost ONLY $4.97 + a FREE Movie Ticket! Final cost $6.97 + a FREE Movie Ticket! The free movie ticket code on each of these packages is valid until 10/31/2010, but once you enter the code online it’s only good for 30 days. 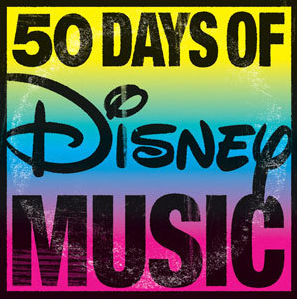 You can check out all the sweet details about this promo here. If you know of any available coupons, please share in the comments! Final Cost FREE + $2 moneymaker! Final Cost FREE + a $2 moneymaker! Did you know that there is a correct way to hang the toilet paper? I have said for years that the T.P. should hang over on the roll, now I finally have proof! Cottonelle did a poll and the results are in. 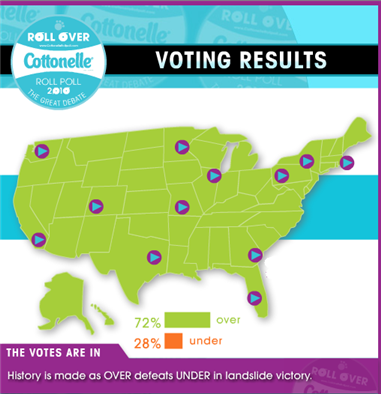 The winner is...over, by a landslide! Are you one of those people like me, who find a roll rolled under and often times change it so it's on the right way??? Hee, Hee. I just figure that the person who put it on the wrong way just didn't realize it. I mean who would want it under? I know it's trivial but I just can't help myself! Get your coupon here for $1/1 Oreo Fudge Cremes via Facebook. I recommend the Mint Cremes, Ymmm! 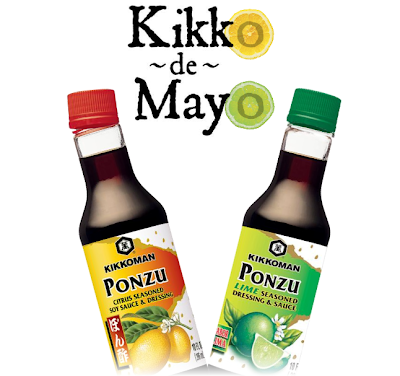 Buy any Kikkoman Sauce & Get a FREE Ponzu for FREE! Get your coupon here for Buy any Kikkoman Sauce (10oz. or larger) & Get a FREE 10 oz Ponzu for FREE (max value $3). This link also provides some great looking recipes using Ponzu.